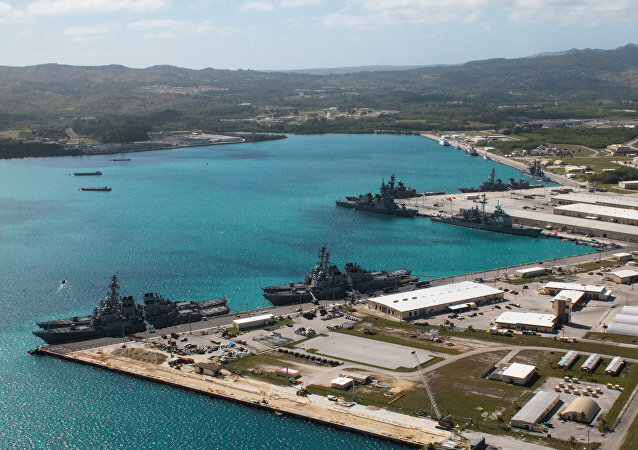 MOSCOW (Sputnik) - A powerful 6.1-magnitude earthquake hit Papua New Guinea's island of New Britain on Saturday, the European-Mediterranean Seismological Center (EMSC) said. Researchers with Project Blue Angel are preparing to continue their investigation this year of an aircraft crash site off the coast of Papua New Guinea's Buka Island that they believe likely holds the remains of Amelia Earhart's Lockheed Electra 10E. 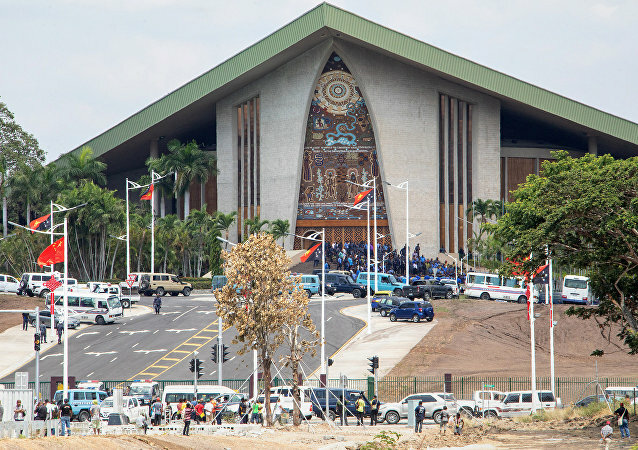 MOSCOW (Sputnik) - Papua New Guinea's (PNG) security forces stormed the country's parliament in the capital of Port Moresby to demand unpaid wages for assisting the national government in hosting the Asia-Pacific Economic Cooperation (APEC) summit on 17-18 November, the Post Courier news outlet reported Tuesday. 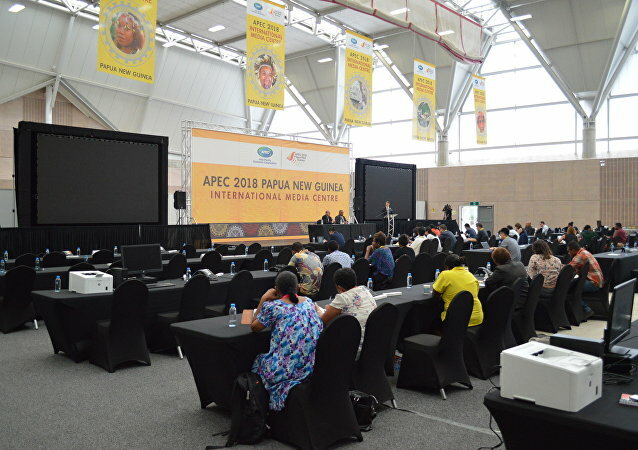 Participants at the Asia-Pacific Economic Cooperation (APEC) summit held in Port Moresby, the capital of Papua New Guinea, have postponed the adoption of a final declaration as they couldn't include some controversial points in the document. 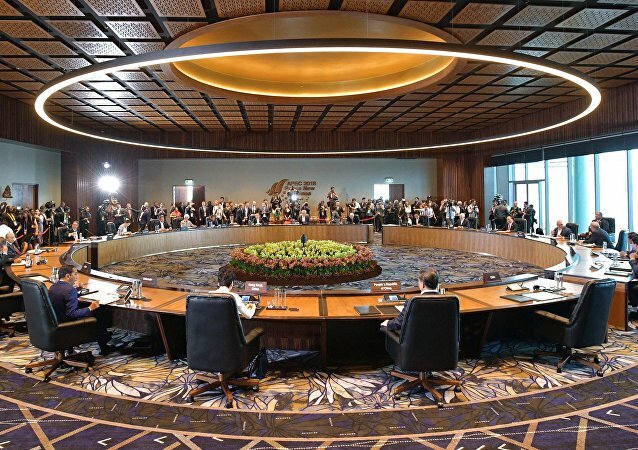 The 2018 APEC summit in Papua New Guinea was unable to produce its traditional joint communique at the end of the summit for the first time in history due to disagreement over the future of multilateral trade. While APEC’s “unwritten rule” is that the bloc’s high-level meetings are dedicated solely to economy, politics still gets brought up quite often. 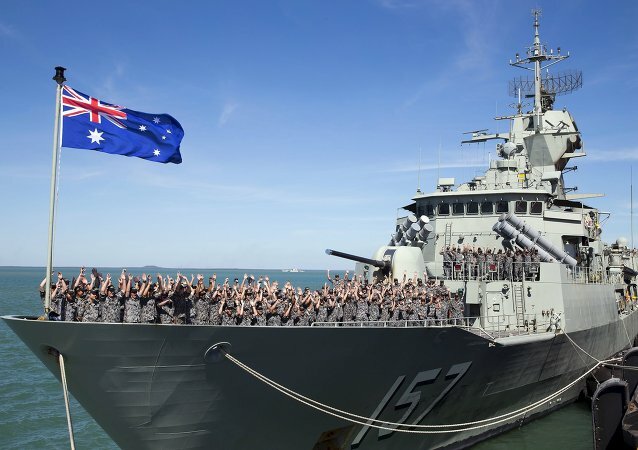 With the “tug-o-war” between China, the US and Australia in the region, the political undercurrent at the APEC Summit in Port Moresby was clearly visible. Media reports arose earlier in the day that the summit had finished for the first time ever with no declaration signed by the APEC states' leaders. It is expected that following Papua New Guinea and Samoa; Tonga, Cook Islands, Niue and Fiji will join the Chinese “Belt and Road Initiative”. It will be announced on 16th of November after the meeting between the PRC President Xi Jinping and the leaders of the island states of the Pacific. PORT MORESBY (Sputnik) – Chinese leader Xi Jinping on Saturday called for abandoning protectionism and the policy of unilateral actions and preserve multilateral trade system for global development. 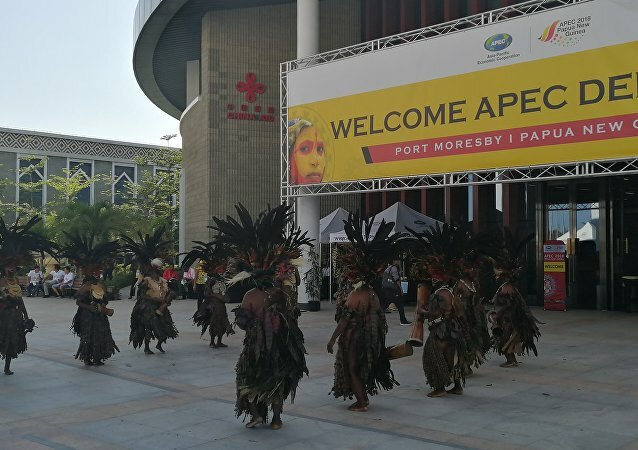 While the final preparations are underway for the 2018 APEC summit in Papua New Guinea, and leaders are arriving in the capital Port Moresby, guests and delegates already have a chance to enjoy the host country's rich culture. While most of the leaders of the 21 Asia Pacific nations are still preparing for their trip to the APEC summit in Papua New Guinea, which is scheduled for this weekend, the island nation is already looking forward to reaping the benefits of hosting the big international meeting.